KSK and others. 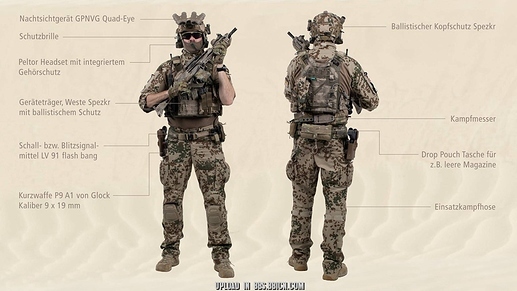 I’m far from an expert on this topic but I have some decent reference materials to share. 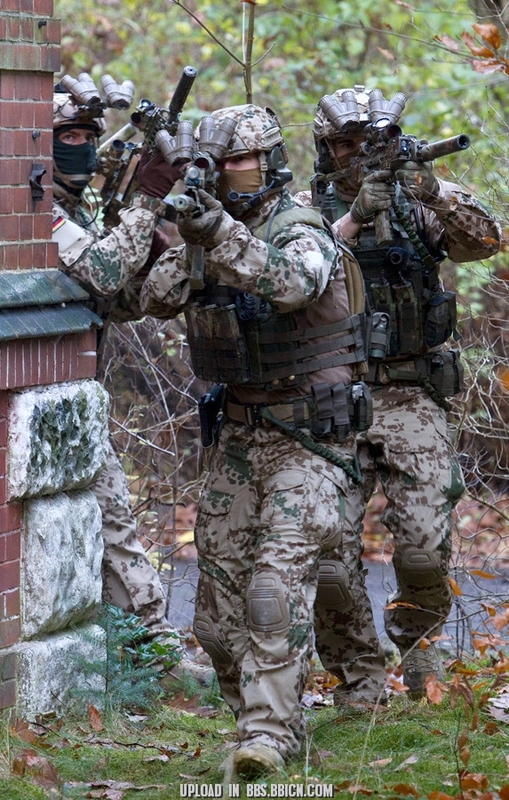 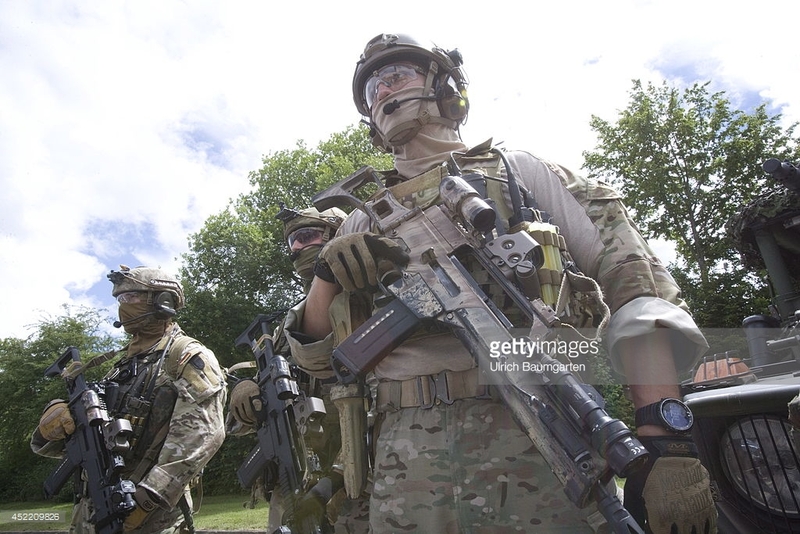 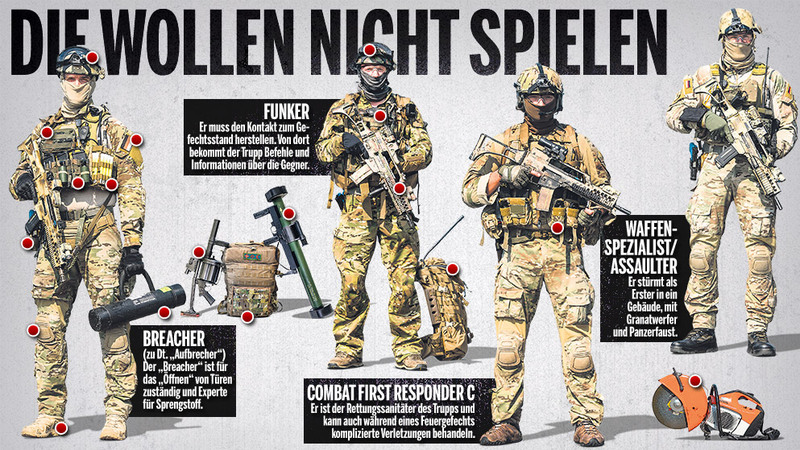 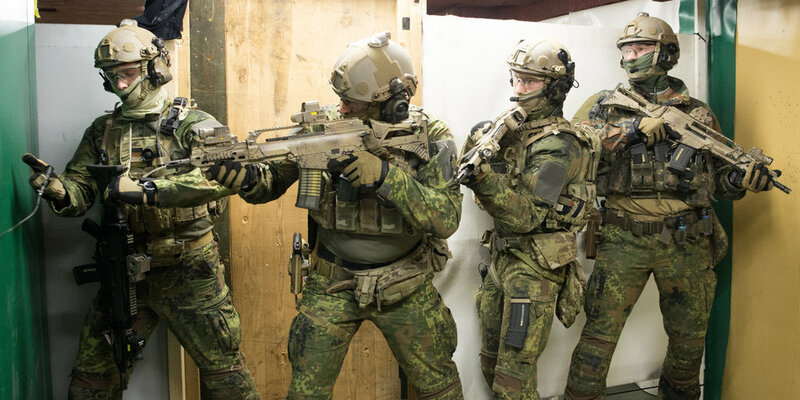 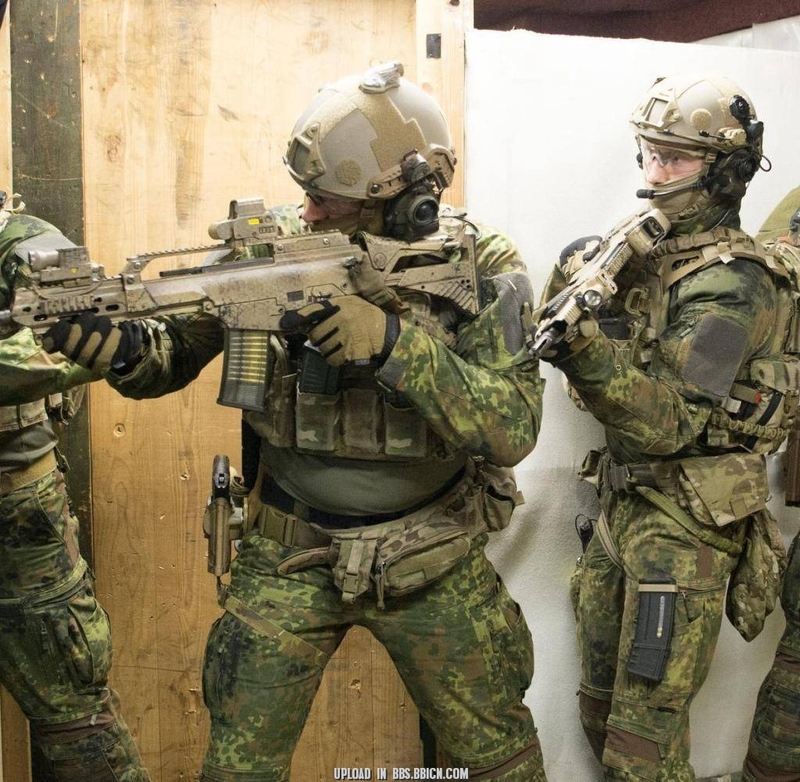 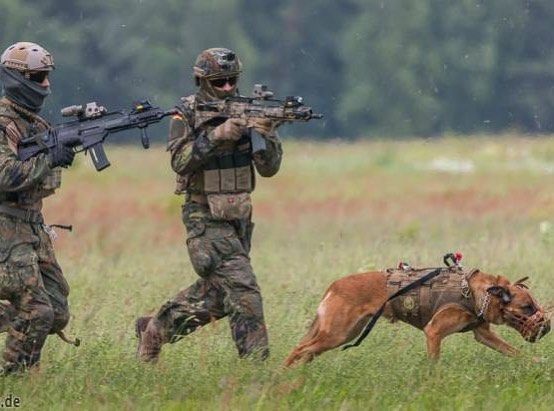 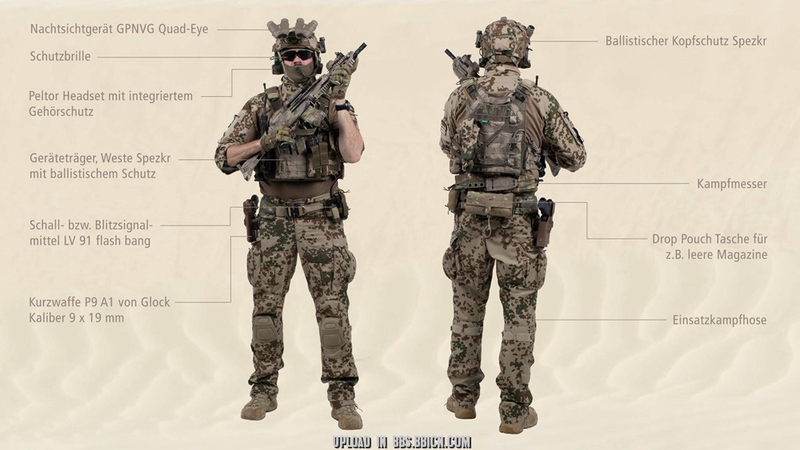 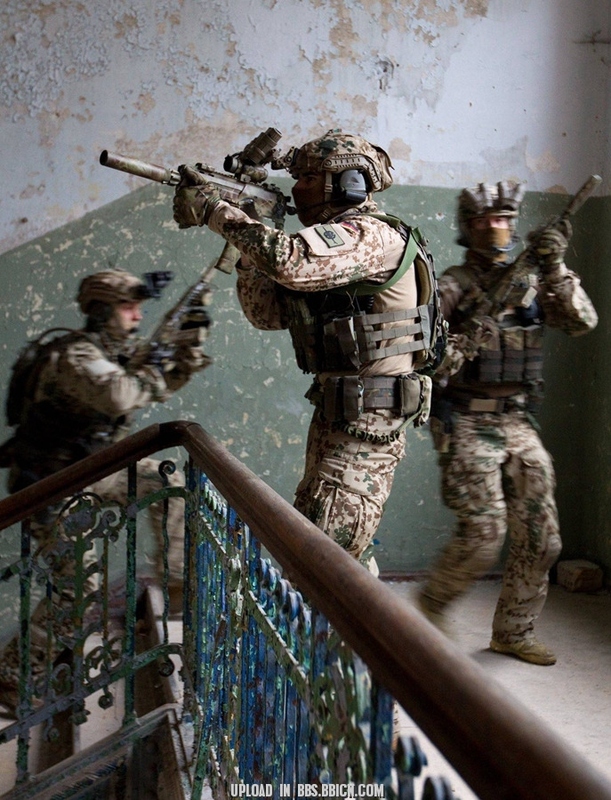 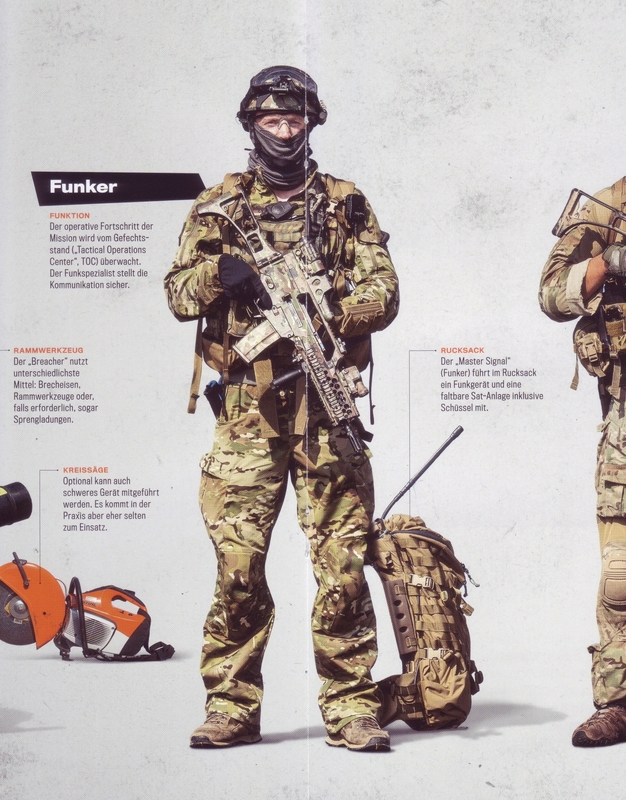 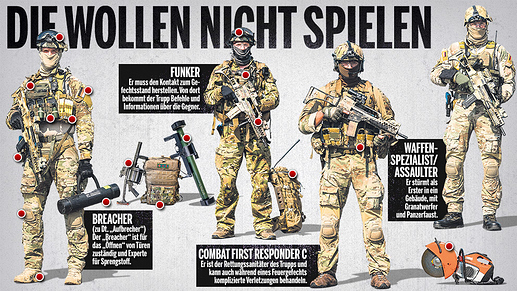 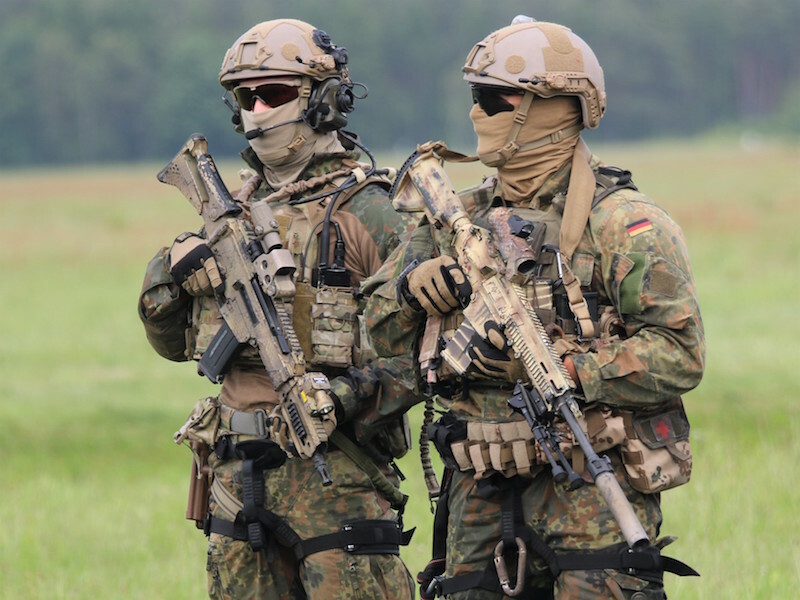 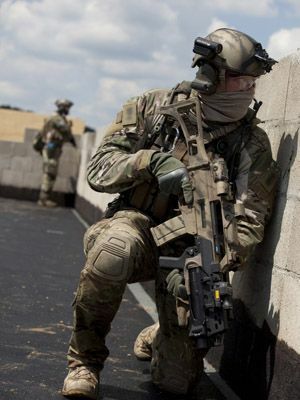 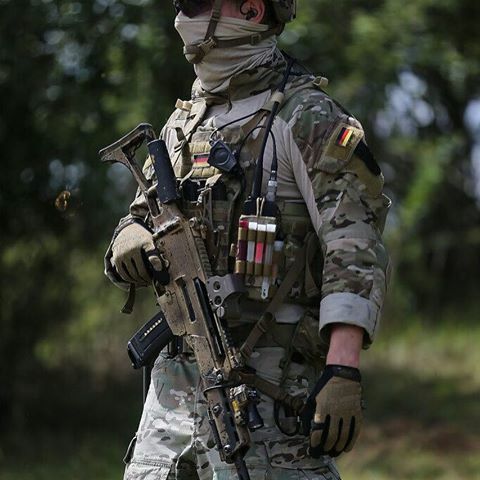 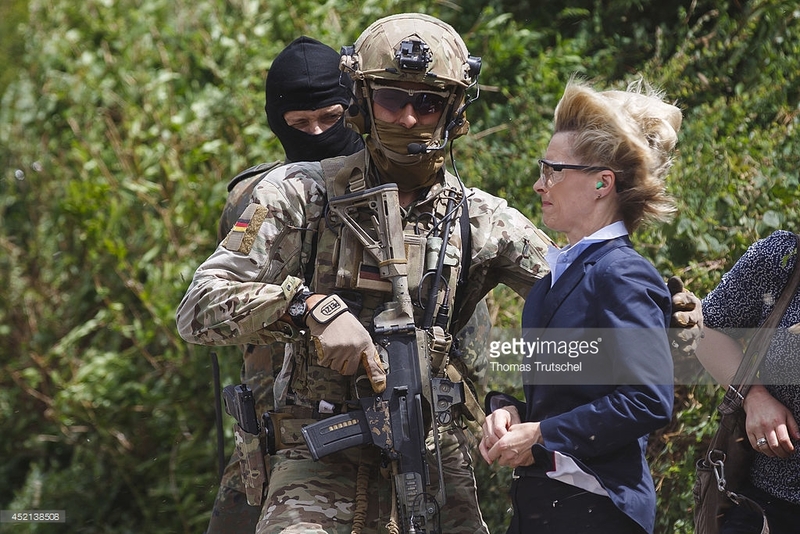 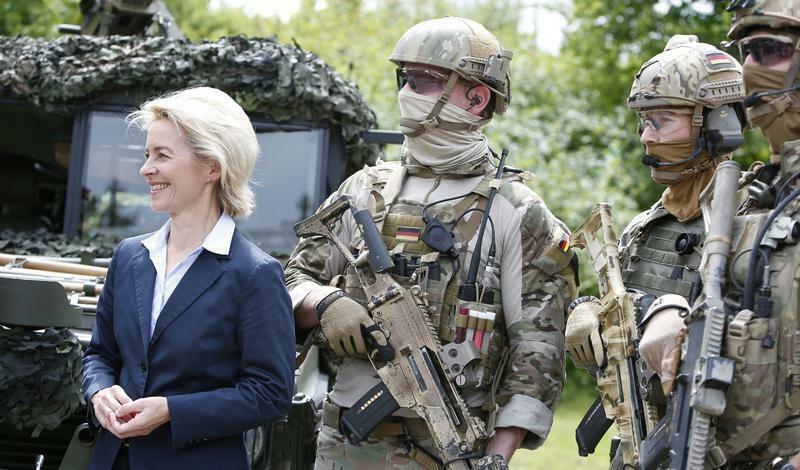 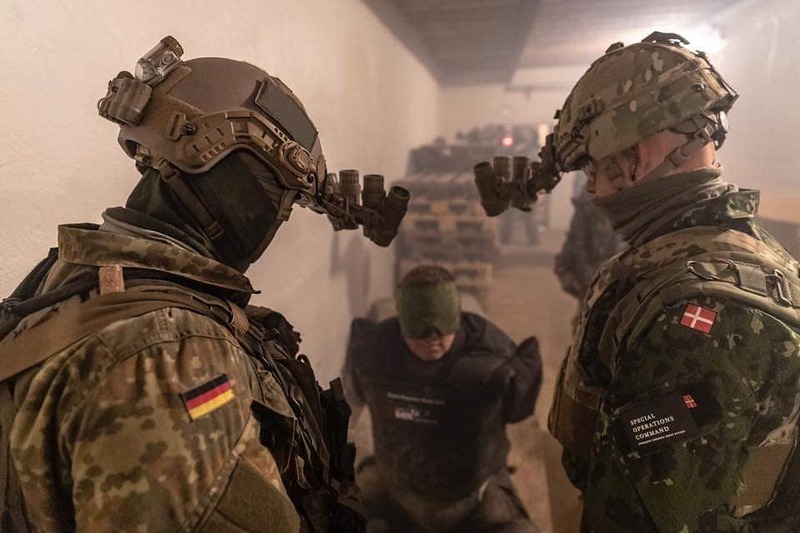 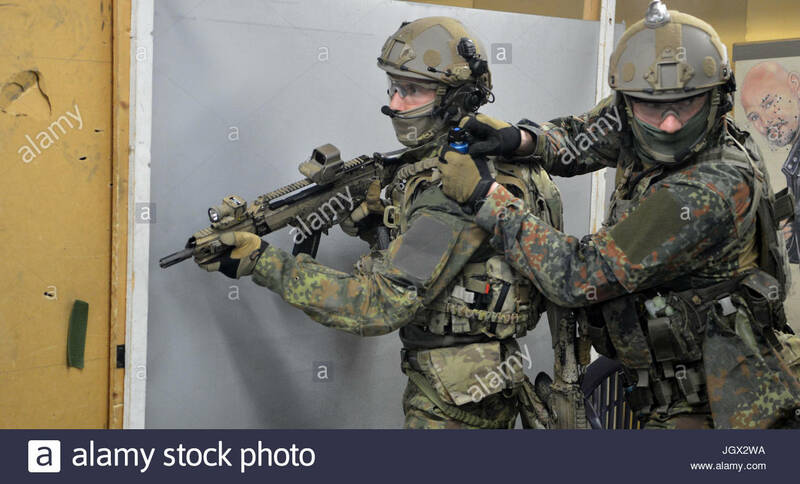 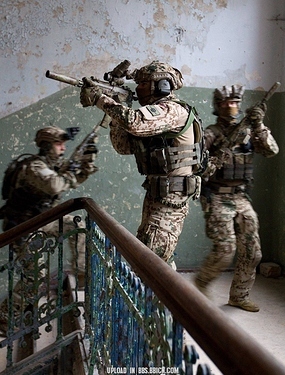 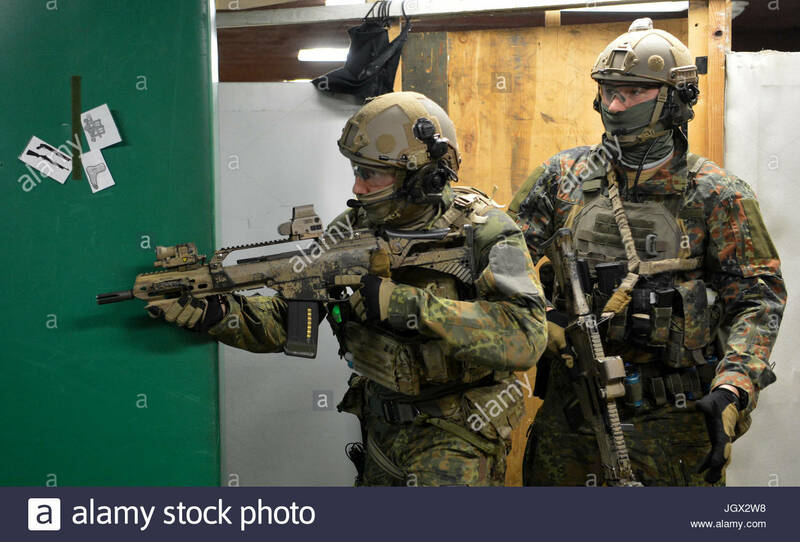 It’s good to see Flecktarn still but note the gradual Borg-like shift to Multicam. 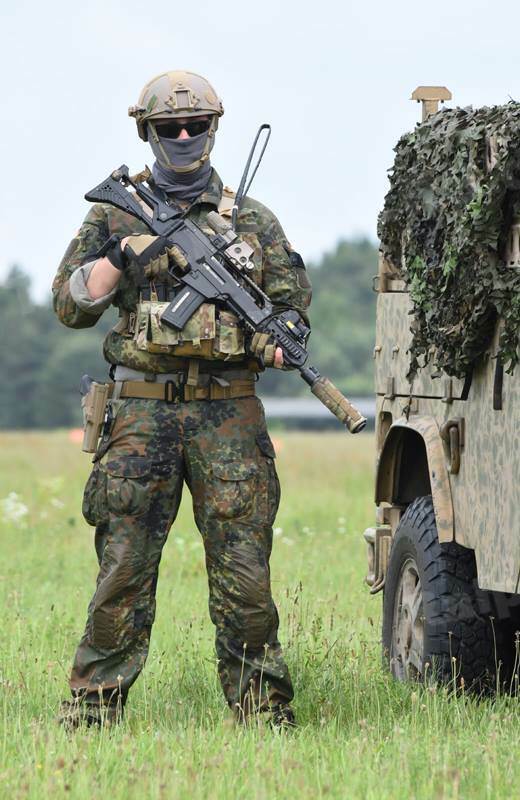 Still lots of domestic PCs in use like the LHT Plattentrager, but also a fair amount of JPCs (and even Mayflower UW chest rigs!) in use. 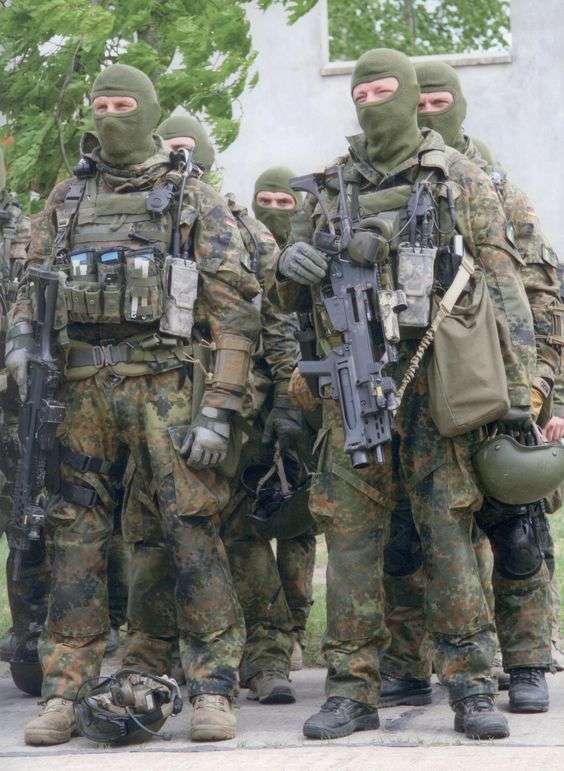 The Germans have gradually started to join the GPNVG-18 gang, along with the French, Americans (obviously), and even the Canadians.